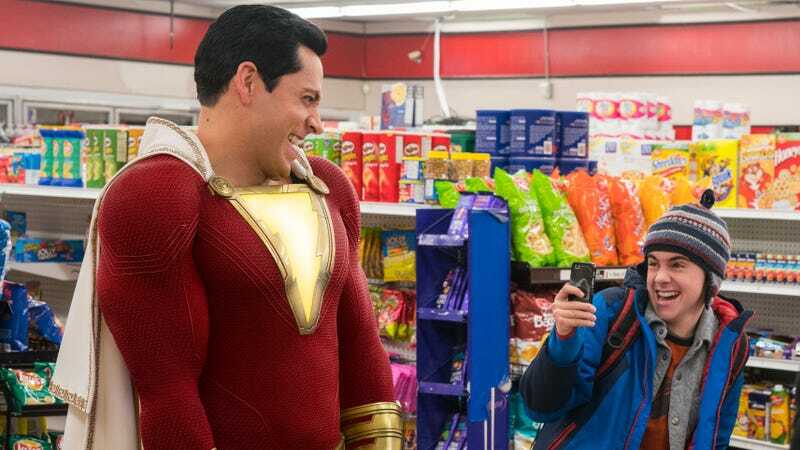 We’re giving away passes to an advance screening of Shazam! here in Chicago this coming Monday, April 1 at the AMC Navy Pier IMAX at 7:00 p.m. To enter to win yours—pre-movie dinner at Bubba Gump Shrimp not included—just follow this link and enter some basic information. Just be sure to arrive early, as advance screenings are always overbooked to ensure capacity. Shazam! blasts into theaters on April 5.